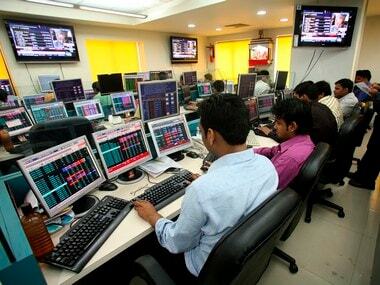 The BSE gauge Sensex was trading 200.69 points, or 0.52 percent, higher at 38,885.41. 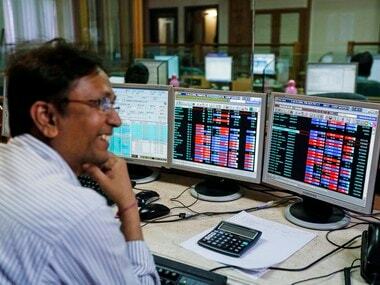 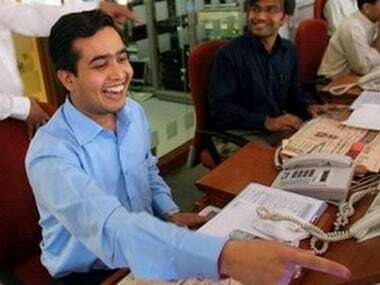 Sensex was trading a tad above the psychological 39,000-level in early deals, up 24.13 points or 0.06 percent at 38,901.25. 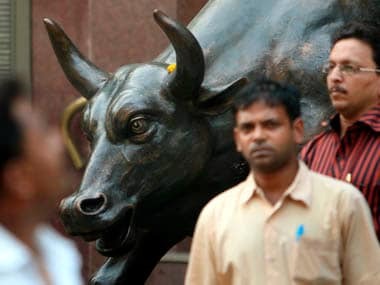 Sensex on Tuesday settled at 39,056.65, 184.78 points or 0.48 percent higher, marking its highest-ever closing. 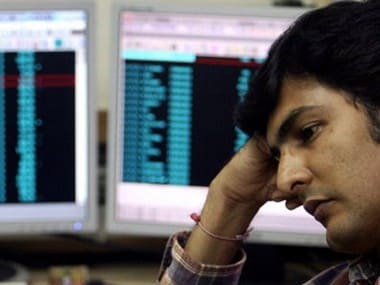 Sensex was trading 64.70 points, or 0.18 percent to 36,660.72 while Nifty inched up 5.20 points or 0.05 percent to 11,058.20. 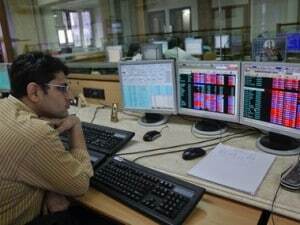 Sensex was trading higher by 63.75 points, or 0.17 percent, at 36,699.85. 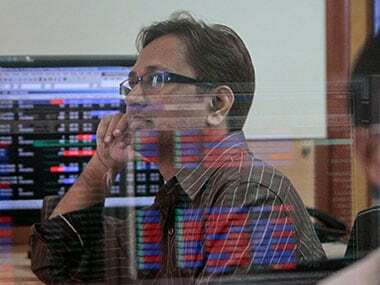 The 30-share Sensex spurted by 264.99 points, or 0.75%, to 36,132.43 in early trade. 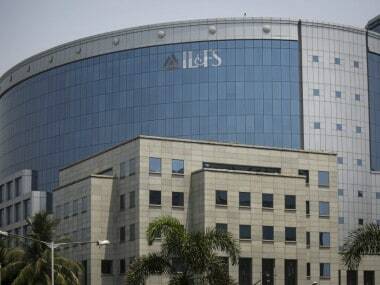 In the light of the IL&FS fiasco, employees must also be asked to give their consent to bonds and commercial papers.